Nice level building lot, lots of road frontage,close to Fredericksburg, Dahlgren. public water is there. This lot has it all! Bring your builder! There is a sign on property, it is located between 909 and 921 White Oak road! Direction: From Lafayette Blvd, make right onto Blue Gray Parkway, left onto rt. 3, right on Ferry road, right on White Oak road, to sign on left. Property is across from Smith's body shop. 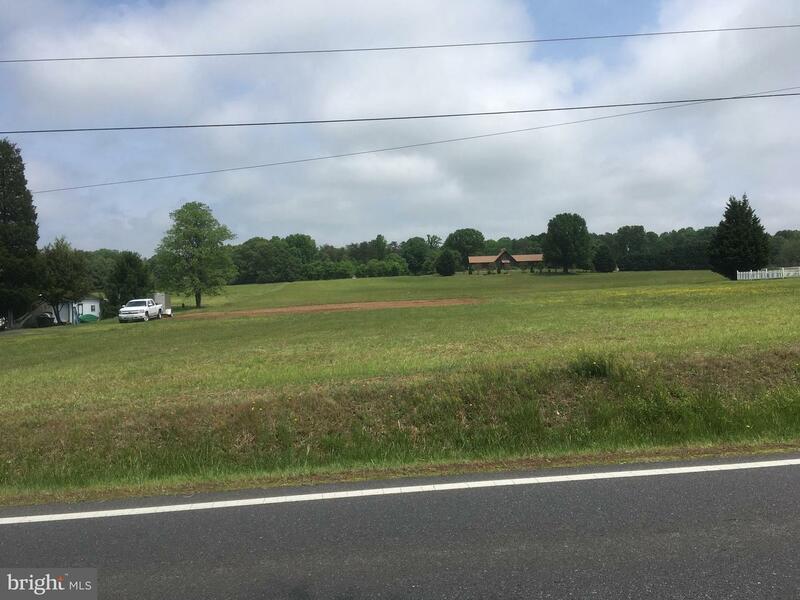 LISTING PROVIDED COURTESY OF James M Oertel, La Casa Realty, Inc.
WHITE OAK ROAD , Fredericksburg VA 22405 is a Land, with 0 bedrooms which is for sale, it has 43,560 sqft, 43,560 sized lot, and 0 parking. 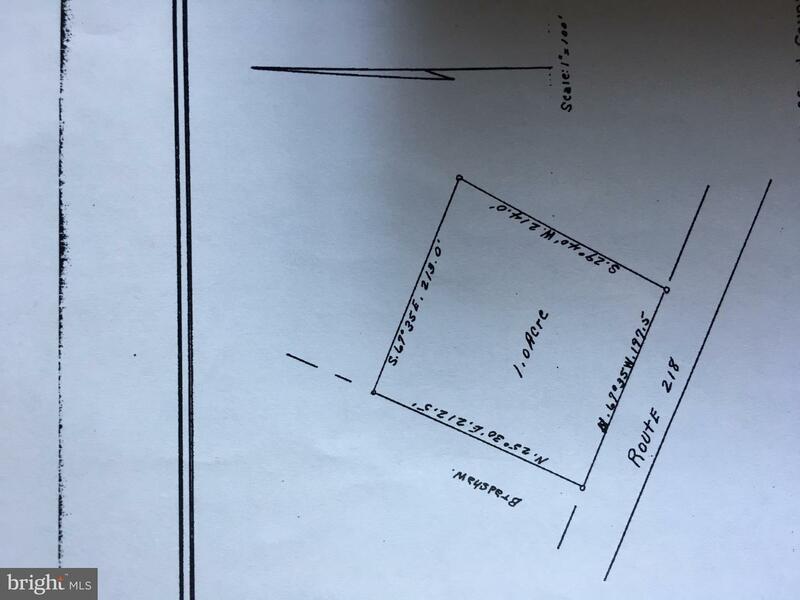 A comparable Land, has 0 bedrooms and 0 baths, it was built in and is located at WHITE OAK ROAD FREDERICKSBURG VA 22405 and for sale by its owner at $ 99,000. This home is located in the city of FREDERICKSBURG , in zip code 22405, this STAFFORD County Land, it is in the NONE Subdivision, and BARON INDUSTRIAL PARK are nearby neighborhoods.